Joshua Brisco reacts to the developing story that the Kansas City Chiefs have traded pass rusher Dee Ford for a second-round 2020 draft pick. 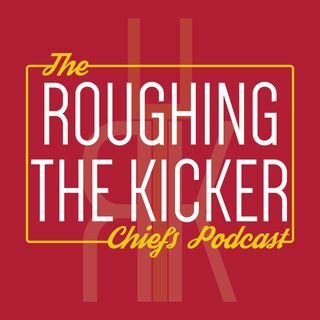 What does this mean for the Chiefs? Plus, the NFL continues to roll in chaos.